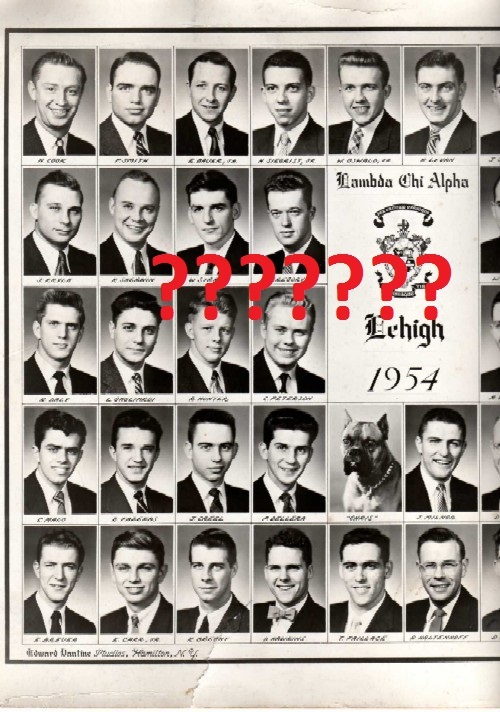 Gamma-Psi Chapter of Lambda Chi Alpha at Lehigh - We Need You To Help Assemble Our History! 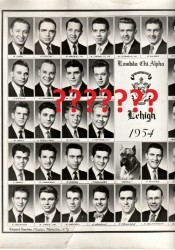 We Need You To Help Assemble Our History! We’re still looking for updates to our composite list and our trophy! 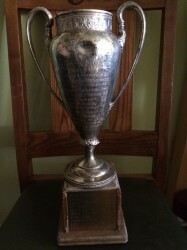 The trophy is missing about 40 names from the classes of 1965 to 1984. If you have any of those names, please email Anthony Franchina at [email protected]. Let us know if there is anything you can do to help us in these endeavors!